Petr Cech believes winning the Europa League with Arsenal would be the "ideal scenario" to end his illustrious career. Cech has announced his intention to retire at the end of the season after a four-year spell with the Gunners. The 36-year-old has lost his place at the Emirates to Bernd Leno but remains first-choice in European competition under Unai Emery. And the former Czech Republic international is determined to win silverware in his final season as a professional. 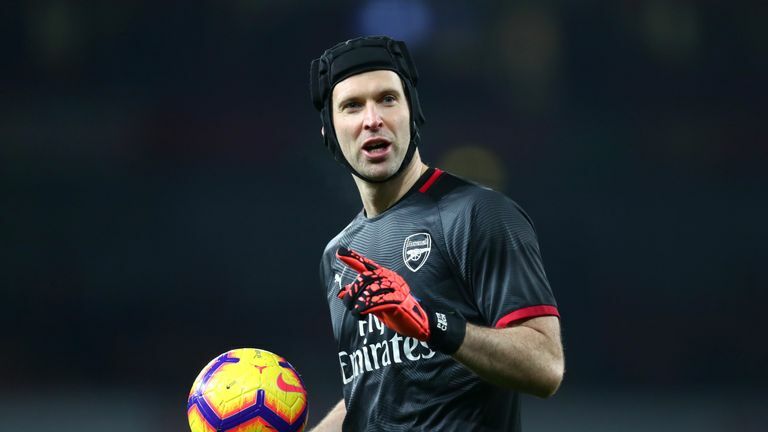 "Of course that would be an ideal scenario for me to finish my career," said Cech, ahead of Thursday's trip to BATE Borisov in the Europa League round of 32. "We prepare every day for every competition and this is what we are aiming for, we try to win every game and progress step by step and as a club it is important for us to try and go as far as possible. "Winning the Europa League [can be] a great memory for everyone involved and secondly it can book you a place in the Champions League - so you can see, there is a lot to play for." 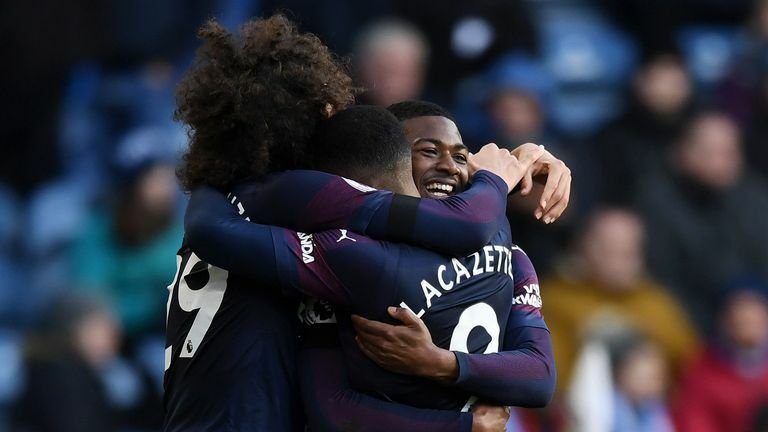 Emery also spoke of the club's desire to ensure they return to Champions League action next year, whether that is secured by winning the Europa League or securing a top-four finish in the Premier League. "Our target is clear - that is to play next year in the Champions League," he said. "But we know it's not easy and we have two ways now. One is Europa League, but to win the Europa League is very difficult. "We know it's a very big challenge in the last 32 against BATE Borisov and then other matches. "But in the Premier League also we are with the possibility to take this position to play in the Champions League next year. "Our challenge is to only think of the next game and the next game is tomorrow."